Bizarrely, this bike makes me want to get drum brakes. From Canadian bike builder Roger Goldammer. 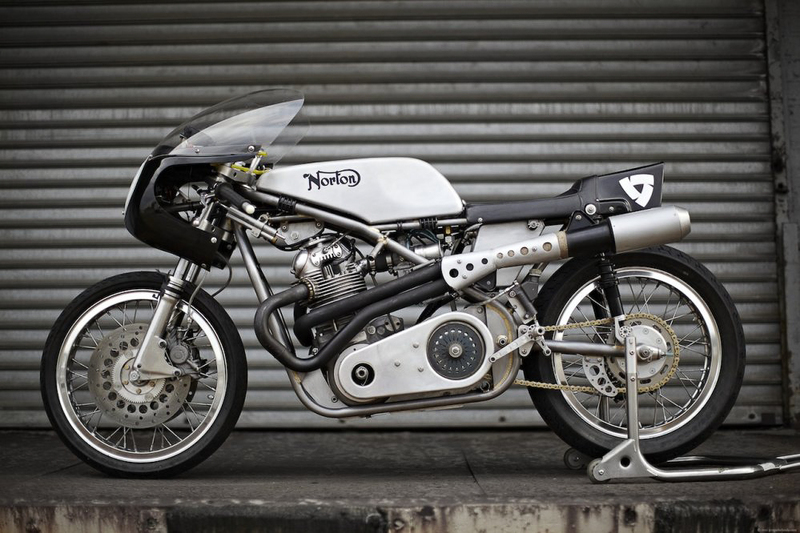 This rather exciting Norton is courtesy of Seeley Norton. 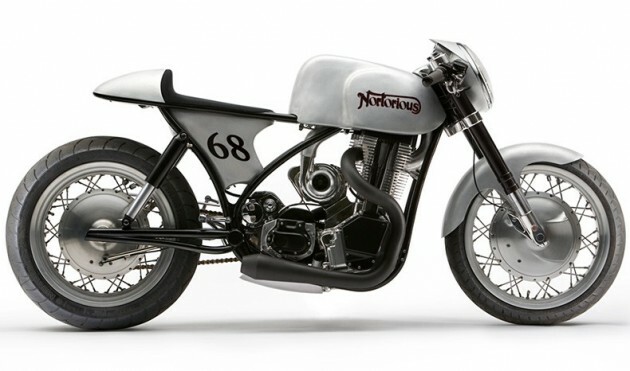 Created by Kenny Cummings and Dan Rose, this bike is a modern interpretation of a Seeley MKII Racing Norton motorcycle with custom frame and other delicious details. 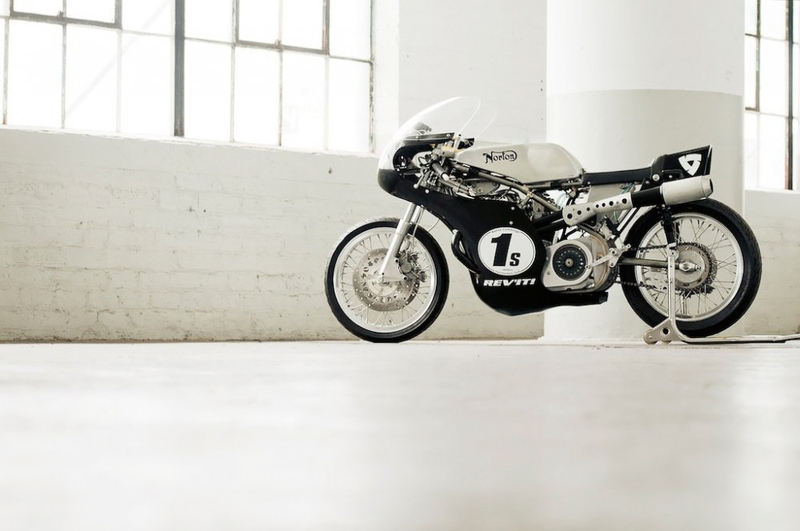 Built for classic bike races, this exquisite machine conforms to the specifications of a pre 1972 GP motorcycle. 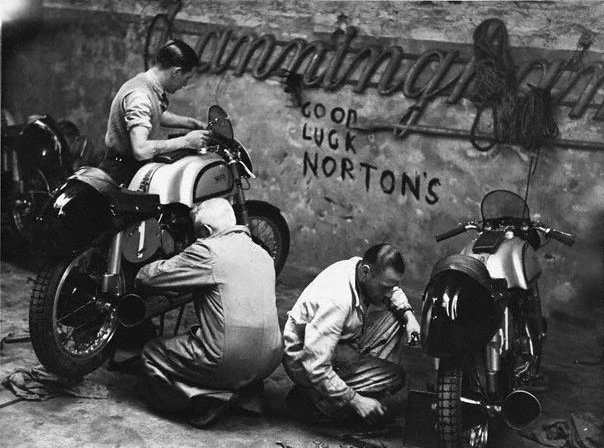 Check out their website dedicated to the building of this bike.